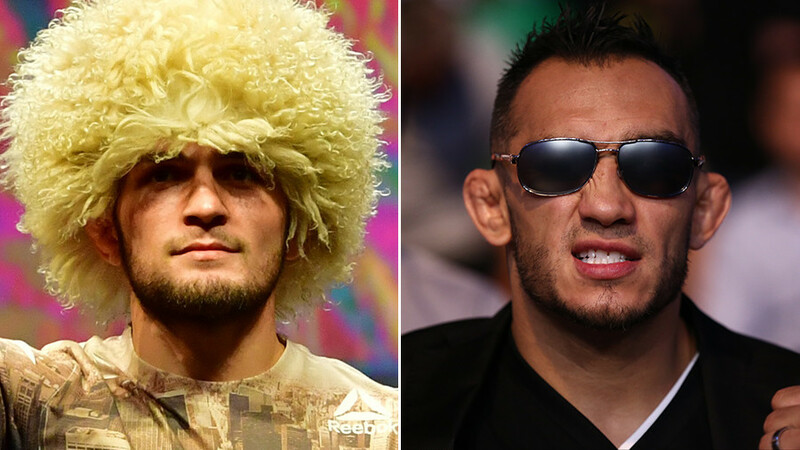 Rumors about a possible bout between undefeated Russian Khabib Nurmagomedov and American Tony Ferguson have finally been confirmed by UFC head Dana White. “That fight is going to happen,” White said talking to Boston’s ‘Toucher and Rich’ radio show, when asked about the possible bout between Nurmagomedov and Ferguson in Brooklyn. “It will happen,” he added. 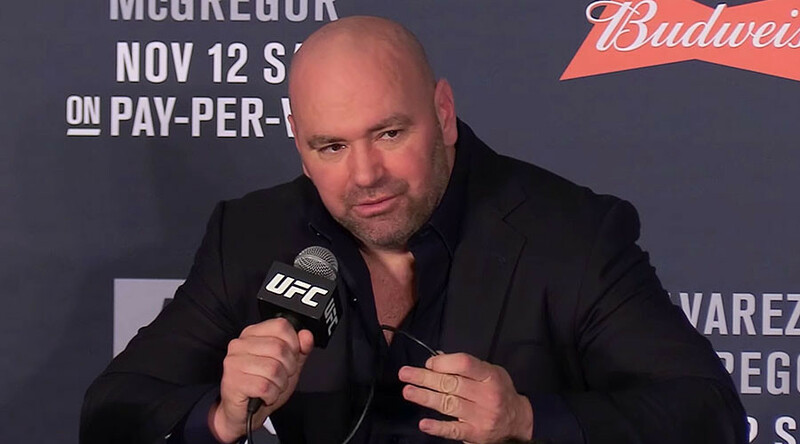 The possibility of the fight was first reported in Russia by TASS on Tuesday, who said that it will happen at UFC 223, which is scheduled for April 7 at Barclays Center in Brooklyn, New York. The card is also expected to include a number of fighters from Russia, with some of them already being confirmed, such as lightweight Mairbek Taisumov, who is currently on a five-knockout winning streak in the UFC. According to RT Sport’s sources, it could also include Zabit Magomedsharopov, Magomed Bibulatov and Alexey Oleynik. 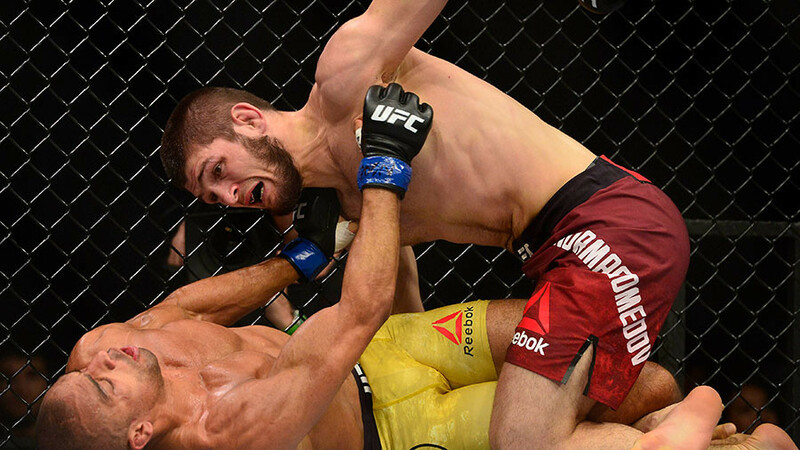 Nurmagomedov, who made a dominant UFC comeback after a one-year break with a unanimous decision win over Edson Barboza in December, was previously scheduled to fight Ferguson as many as three times. One of those fights was cancelled due to a Ferguson injury. The other two were down to issues with the Russian; one fight was canceled because of an injury to Khabib and the other due to health concerns caused by the weight cut. Ferguson has since successfully captured the interim championship title in a fight against Kevin Lee, whom he submitted in the third round. 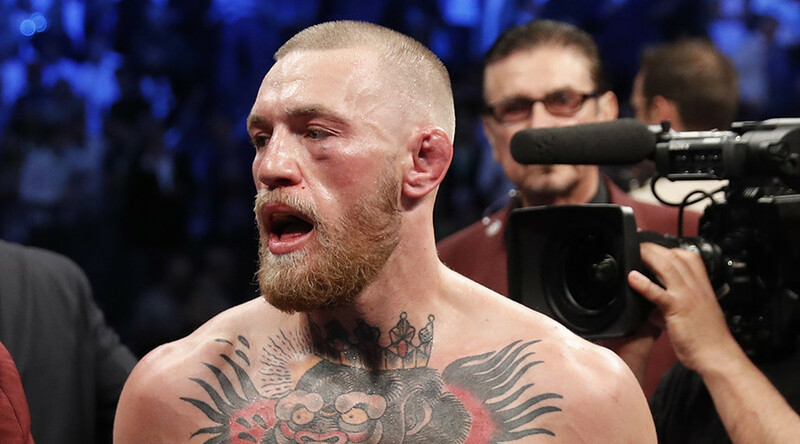 And while Irishman Conor McGregor holds the primary championship title in the lightweight division, it’s unclear at the moment, whether Nurmagomedov and Ferguson will fight for his belt, or contest the interim title. 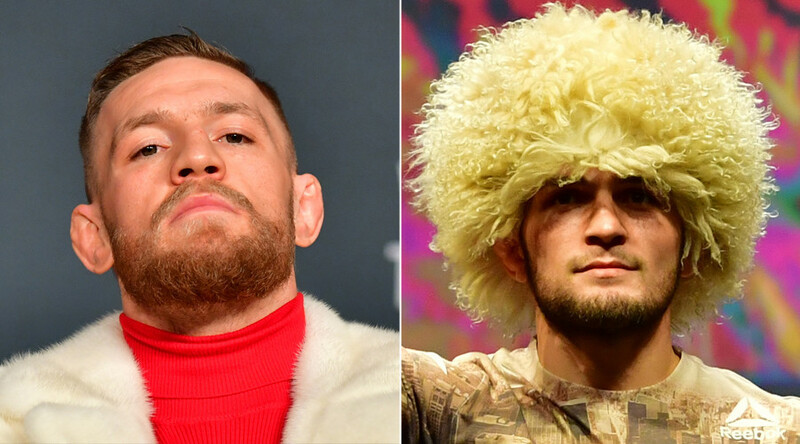 That move would also suggest a possible fight between Nurmagomedov and McGregor in Moscow, should the Russian beat Ferguson in New York. Last Friday, staff at Moscow's Olympiyskiy Stadium (Olympic Stadium), which has a capacity of up to 35,000, confirmed to RT Sport that a UFC show is booked at the venue for September 14 and 15. UFC has confirmed the booking to ESPN, calling it a strategic move. 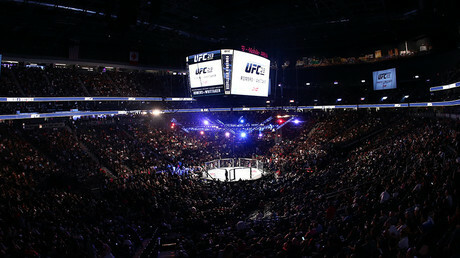 "As standard operating procedure, UFC strategically holds dates with venues around the world in order to continually develop its brand internationally by bringing fight fans world-class events," UFC officials were quoted saying.